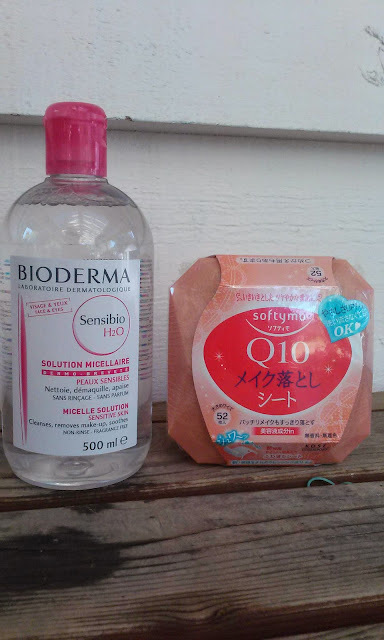 I know many people in the Seattle area may not be aware, but Uwajimaya (an Asian grocery store) carries Bioderma! It is a bit more expensive than what you may pay online, but there is no wait, no shipping costs, and the item is readily available. I'm always looking for good facial wipes and makeup removing wipes and saw this Kose Sofymo one with Q10 in it. I also like the fact that its in solid plastic container so it won't dry out as easily. 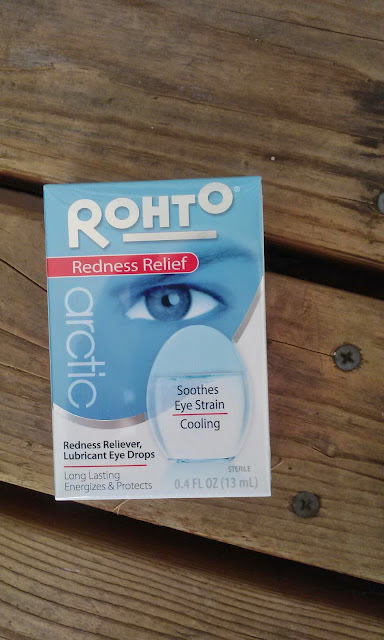 I needed some new eye drops too and love the Rohto brand ones and decided to try to Arctic Redness Relief ones. I have bought from this brand before but not this particular formula, so I'm excited to feel the cooling sensation. Yes, I know it may not be as good for you, but I only use eye drops when I REALLY need to. Not on a every day basis. 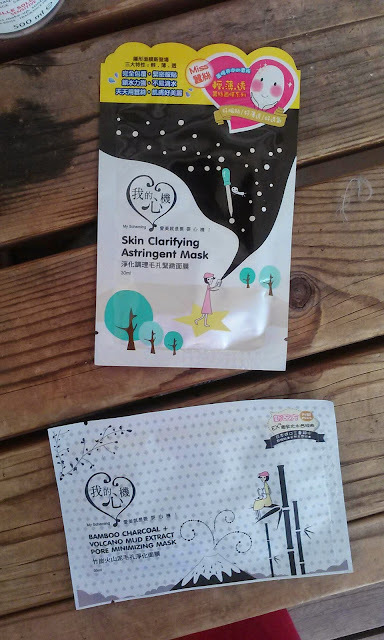 Lastly, I wanted to try out two facial sheet masks before committing to buying a whole box of them! 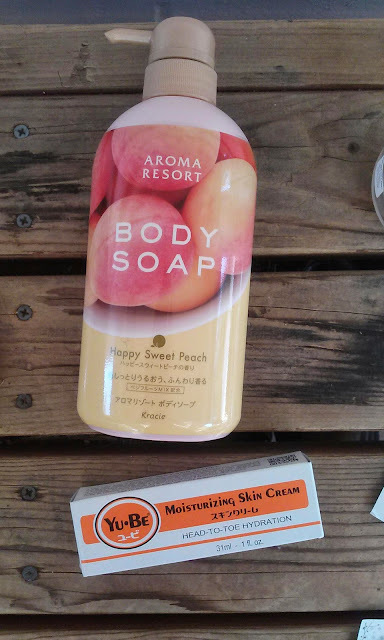 I have been looking for something for clearing out pores and I thought both would be good for that purpose! The Bamboo Charcoal + Volcano mud extract will be good to deep clean the pores while the clarifying astringent mask will be good for removing all the dead skin cells and what not. 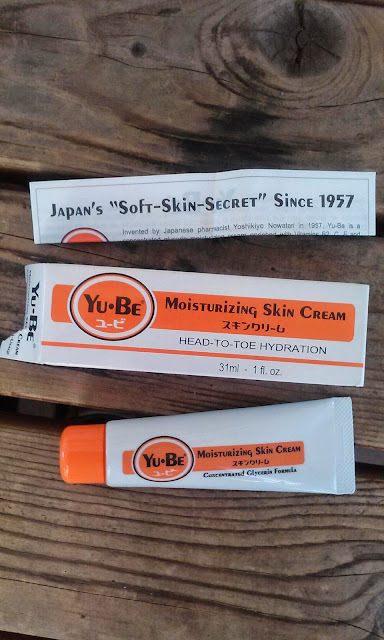 What are you favorite Asian beauty brands? Any certain item you'd like to try?? 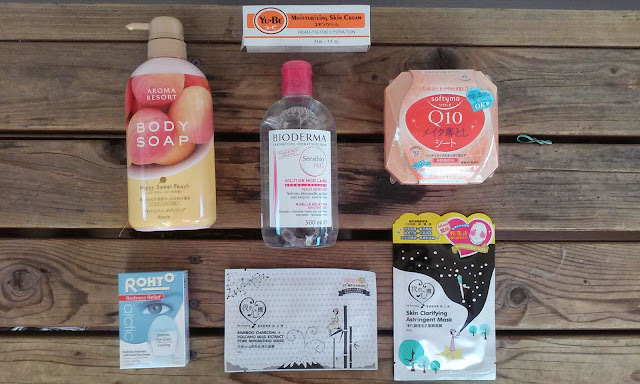 I still need to try Etude House products too! I think Amazon and Yesstyle.com are the only places I know where to get them, but I haven't to order from either yet. Great haul! 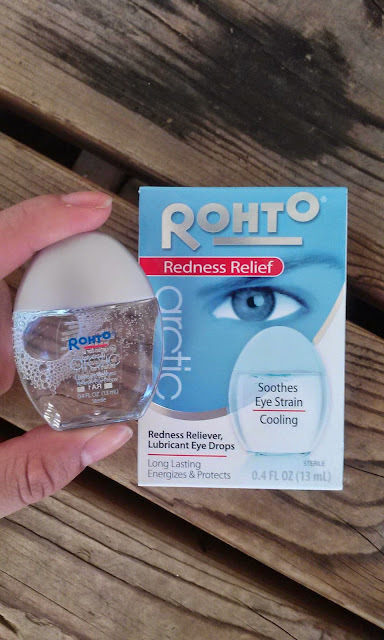 I love Rohto eye drops :) Any idea how to buy those in Canada?